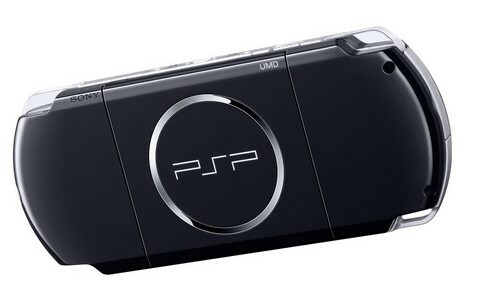 PSP Firmware 6.38 Released! Does Not Block Homebrew! » Brewology - PS3 PSP WII XBOX - Homebrew News, Saved Games, Downloads, and More! PSP Firmware 6.38 Released! Does Not Block Homebrew! To download and install this firmware on your PSP, you just need to go to Network Update on your PSP’s XMB and install it from there.